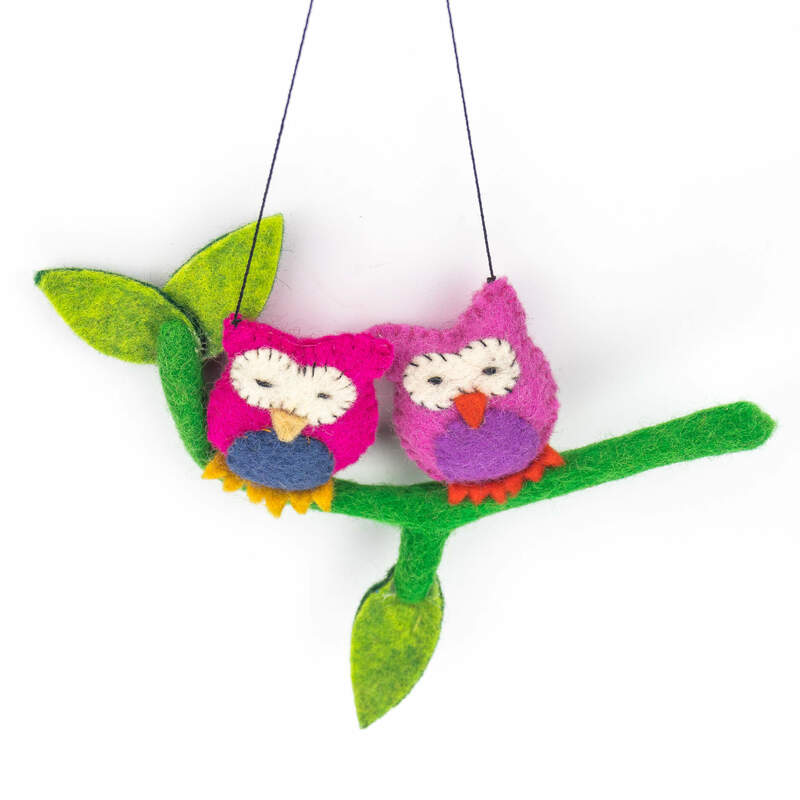 These cute felt hangings are one of the best choice for decorations. These are handmade made from 100% New Zealand wool so they are very strong. 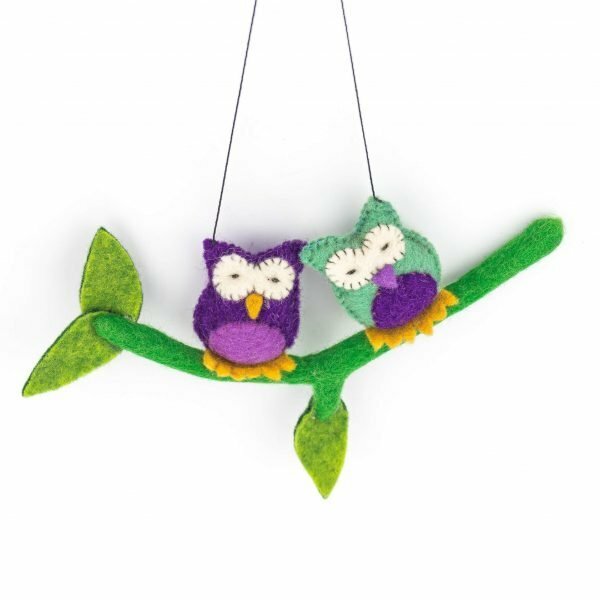 These are 45 cm in length and can be hanged anywhere. 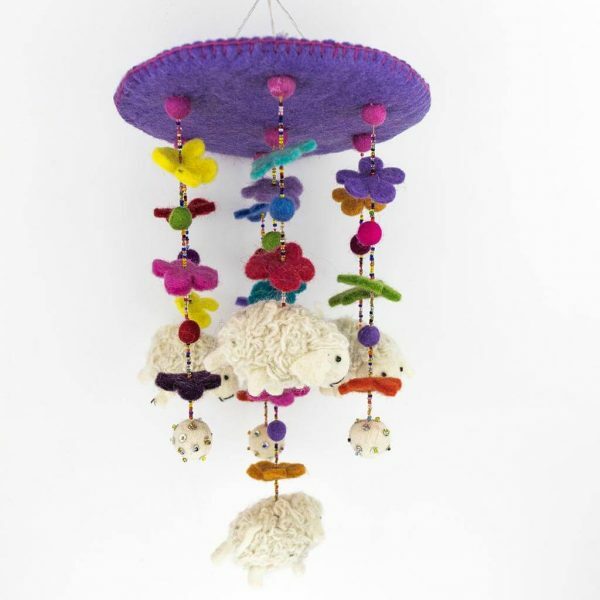 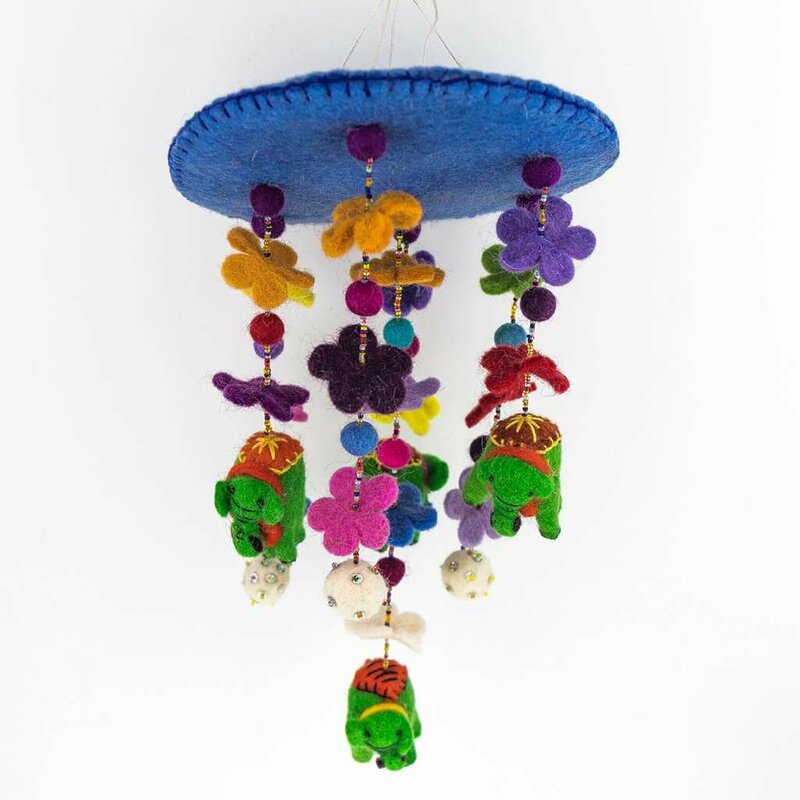 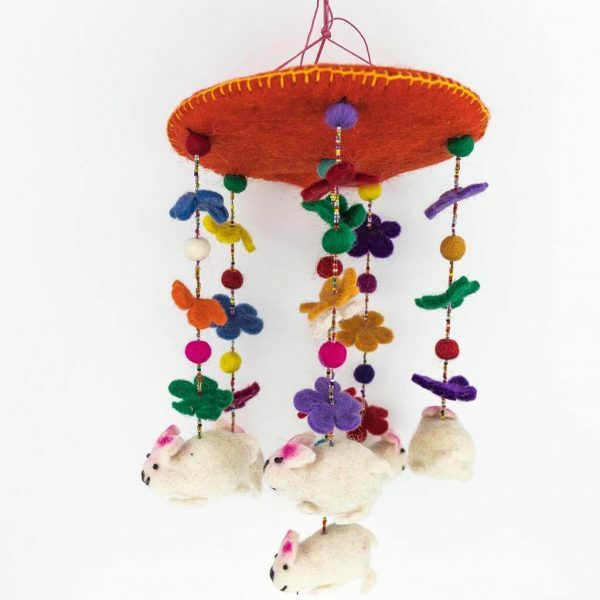 These cute and fun hanging decorative are made from 100% New Zealand wool. 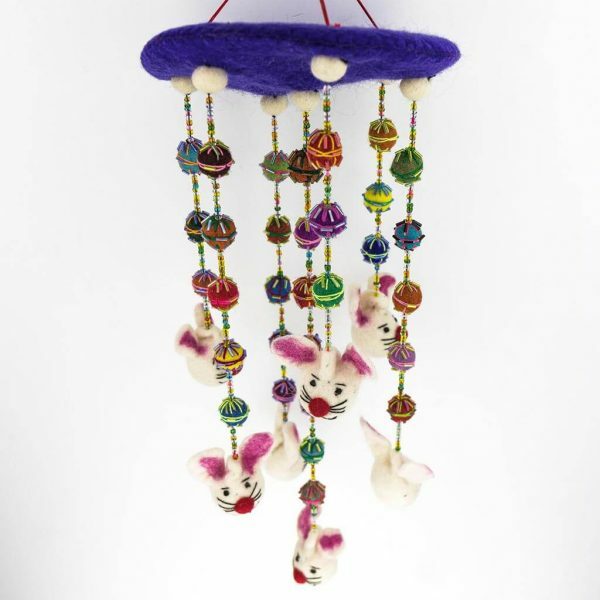 These are completely handmade. 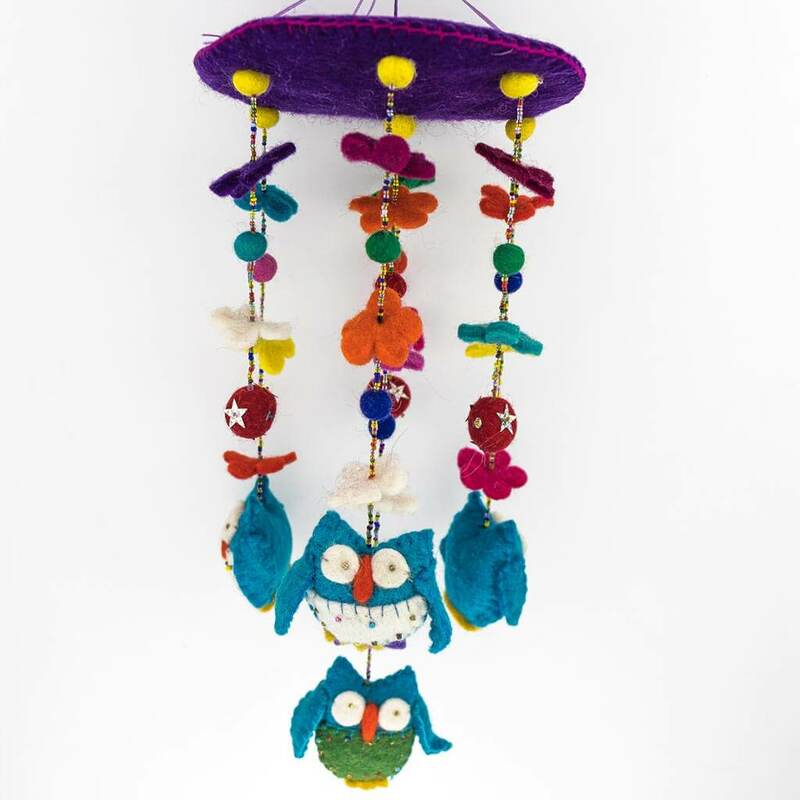 Measuring 26 cm long the colors of the birds are assorted.